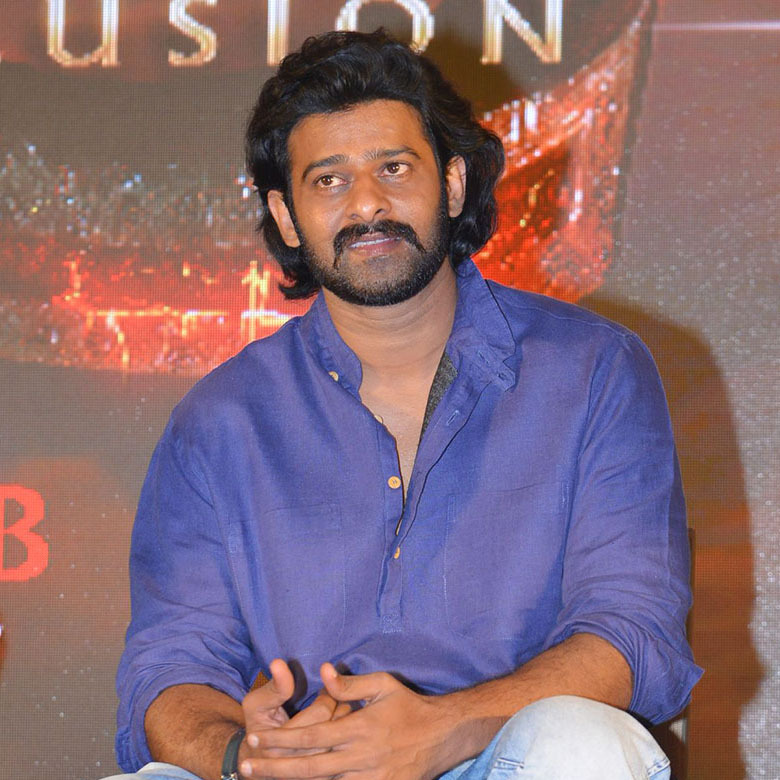 The first ever press meet of Baahubali- The Conclusion was held in Hyderabad today. 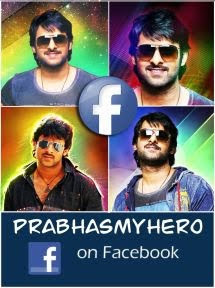 The makers have announced some interesting updates for Prabhas fans which will be out October. Coming to the important updates, it was revealed that the teaser of Baahubali’s animated series will be released tomorrow (October 1st) on Amazon Prime and the comic books of Baahubali will be out on October 22. S.S.Rajamouli also announced that a proud moment awaits all Prabhas fans and Baahubali fans on October 5th, though he did not reveal what the big news it will be. The first look/Teaser of the film will be The team also revealed on October 22nd as Birthday treat for Prabhas fans. The trailer will be released early next year probably during January. Other than this, a TV Series will also be released next year.